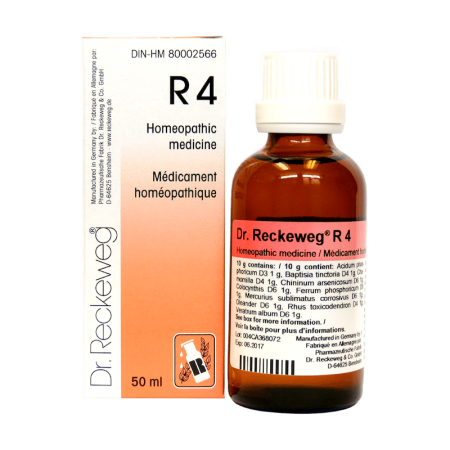 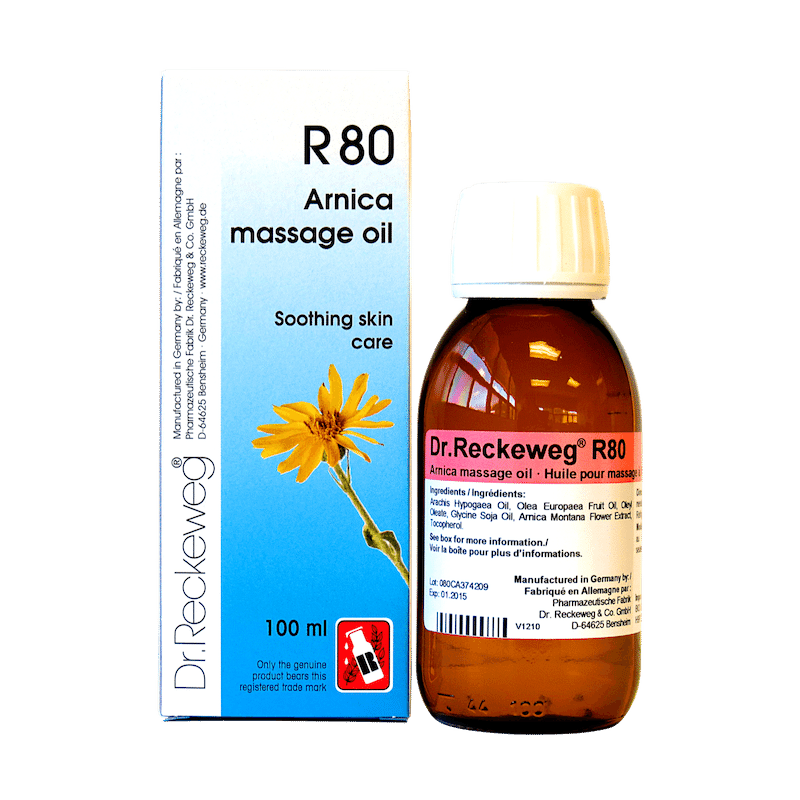 R80 | Dr. Reckeweg Arnica Massage Oil | Bio Lonreco Inc.
Arachis Hypogaea Oil, Olea Europaea Fruit Oil, Oleyl Oleate, Glycine Soja Oil, Arnica Montana Flower Extract, Tocopherol. 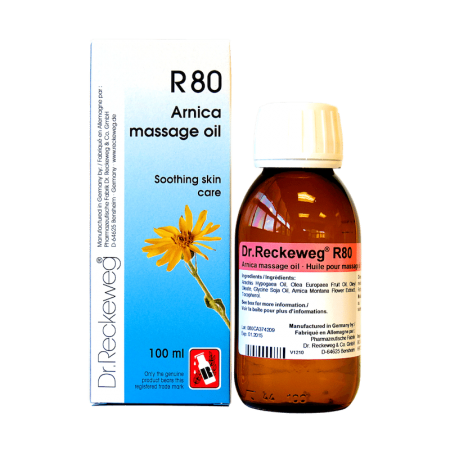 This product contains peanut oil and Arnica extract. 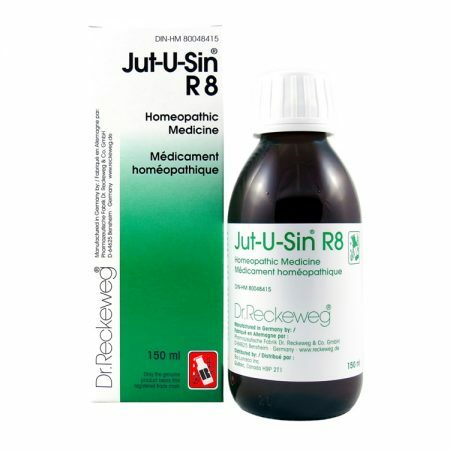 Do not use if allergic to peanuts. 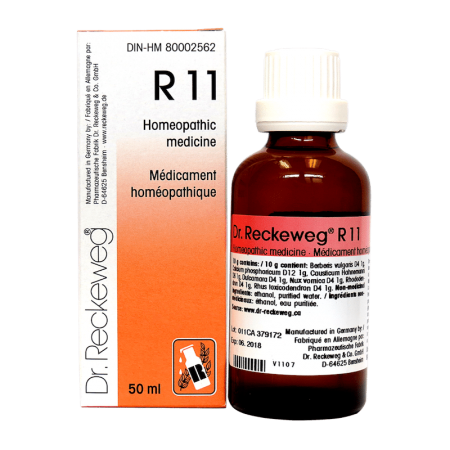 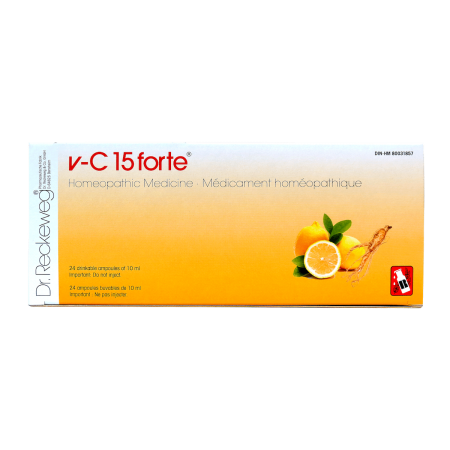 Do not use if you are allergic to plants of the Asteraceae / Compositae / Daisy family. 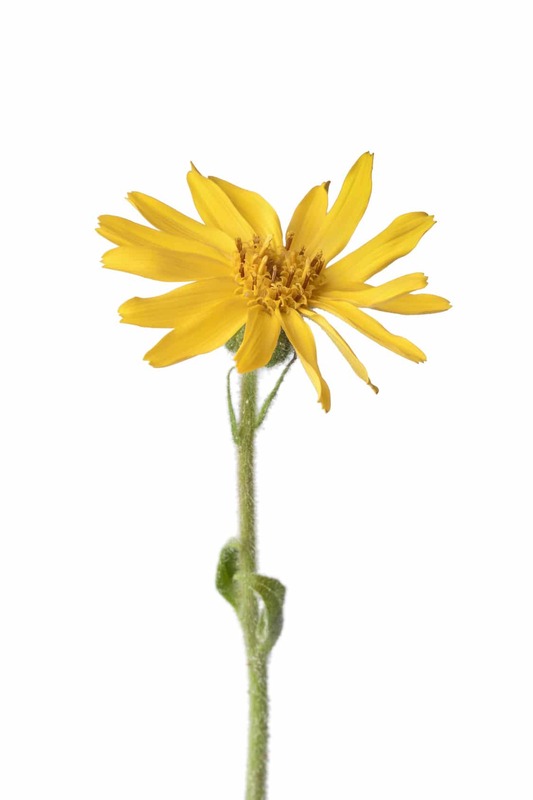 For external use only, do not take internally.